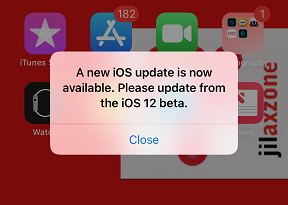 Updated on 15th Sep 2018 – after the Apple Special Event. Turned out, there’s no iPhone SE, but rather iPhone XR. 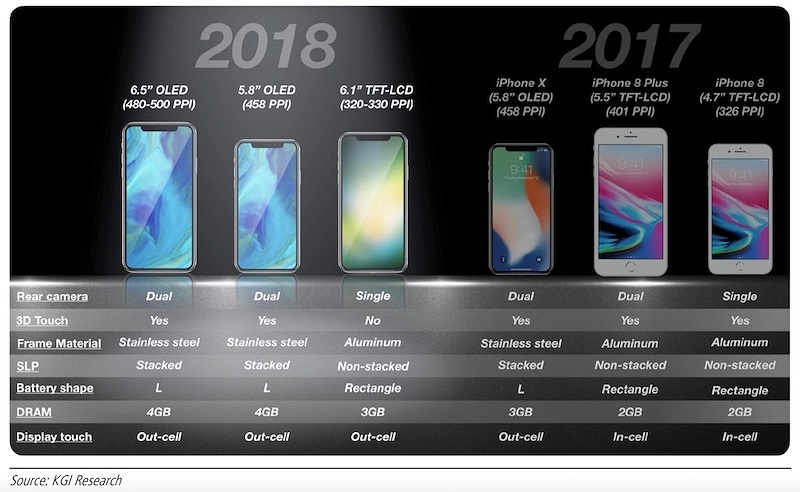 Find out all 2018 iPhone specs and prices, summarized for easy readings here. Well, if all the rumors are correct, this year 2018, Apple shall launched not only 2 iPhone (normal and Plus) but 3 new iPhone. 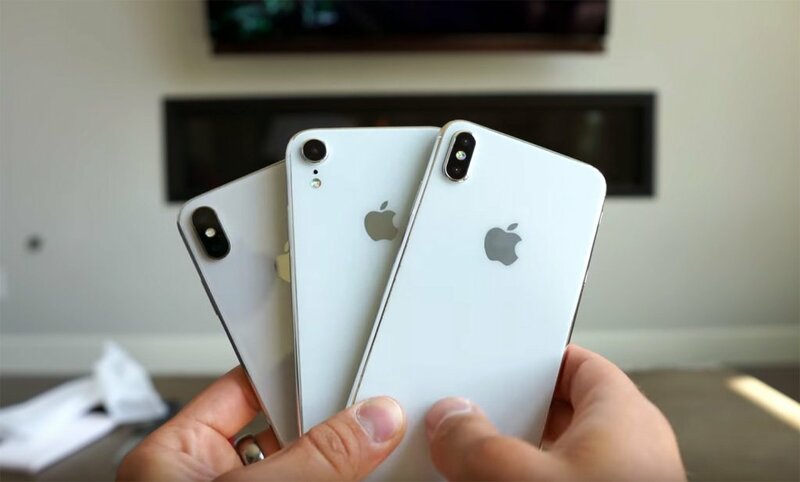 While many are guessing what would Apple name its 3 new iPhone, recent rumors suggest that they will be called iPhone XS (which following last tradition), iPhone XS MAX (which is new) and iPhone XR (also new). Why iPhone XS MAX and not iPhone XS Plus? Again, we are speculating here, but if the rumors are right – Apple shall name the 2018 biggest size iPhone as iPhone XS MAX and there’s a valid reason behind. Last time, the first time Apple released iPhone 6 together with iPhone 6 Plus, there were key differences between the two – not only the Plus iPhone had bigger screen, but also it had different software configurations. iPhone 6 Plus can rotate their home screen to be landscape while the normal size iPhone 6 couldn’t do it. Fast forward to iPhone 7 and iPhone 7 Plus, the differences were even more exposed and clear, the plus size iPhone had dual camera and bigger RAM (3GB for iPhone 7 Plus and 2GB for normal iPhone 7). Fast forward to today September 2018 – 6 days before the official announcement of new iPhone – there’s no reason for Apple to label its 2018 new biggest iPhone as iPhone XS Plus, because likely there’s no “Plus” thing to differentiate between the two. The differences are likely just the screen only. 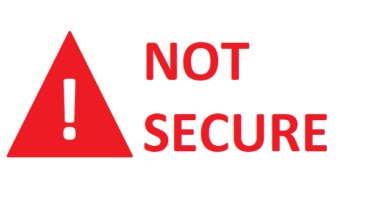 The rest configurations – based on recent leaks – are the same. The smallest size 2018 iPhone shall have the same type of screen (OLED), the same amount of RAM, the same capacity, the same camera modules and the same colors like its biggest sibling – the iPhone XS MAX. 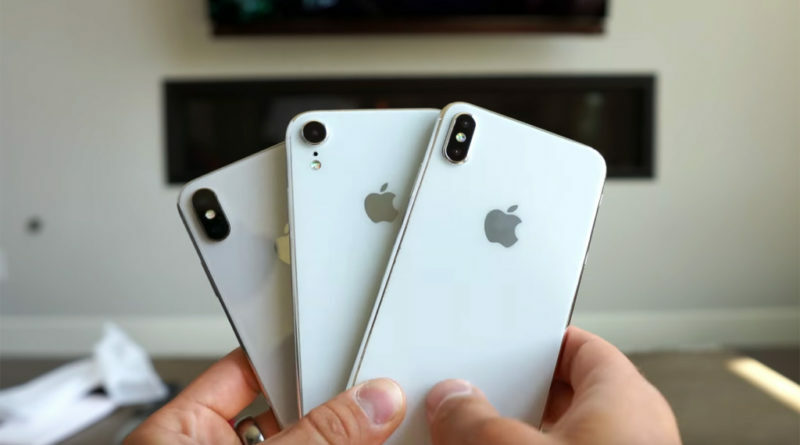 Why the mid size iPhone will be called iPhone XR? iPhone XR – “R” stands for Rhythm, well at least that’s what I can guess, find out more here. iPhone XR is Apple failproof way to bring in even more revenue in the “S” year. Based on statistics (which you can google), the number of iPhone sold in past previous years are always lower whenever it’s the iPhone “S” year (such as iPhone 4S, iPhone 5S, iPhone 6S). With iPhone XR, Apple is hoping to pump that numbers up. Because according to the specs and compared to its siblings – iPhone XS and iPhone XS Max – iPhone XR is all the same but have no 3D Touch and missing dual camera. iPhone XR has the same A12 processor, the same advanced Face ID, the same true depth front camera. 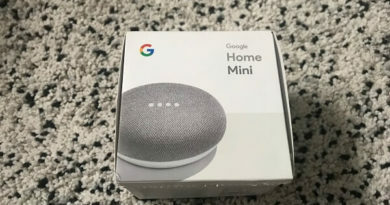 Refer below for more detail specs. To those would like to get the new A12 processor but doesn’t want to fork so much money out from your pocket. Will all the leaks and rumors be true? Well, only time will tell. Till then, let’s call it iPhone XS MAX – which actually not bad at all and fresh. ← Gather Round. Will Apple Release A New HomePod 2 This Year? You bet.